The Institute of Marine Sciences, University of Dar es Salaam, in collaboration with the Institute of Marine Research (IMR), Norway and EAF-Nansen Program of the Food and Agriculture Organization of the United Nations (FAO); as well as theDepartment of Environmental Affairs: Oceans & Coasts, South Africa and Kenya Marine and Fisheries Research Institute are organizing a Regional Training Workshop on “Identification of Zooplankton and Fish Larvae of the Western Indian Ocean”, that will be held in Zanzibar, Tanzania from 23rd February to 3rd March 2019. 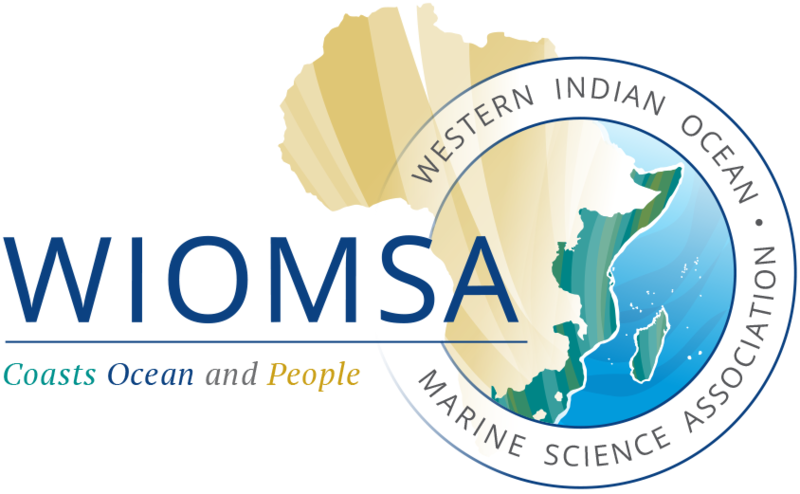 The training course is sponsored by WIOMSA, through its Marine and Coastal Science for Management (MASMA) Programme. 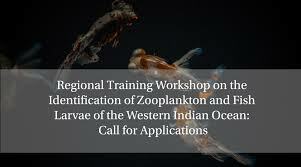 The main aim of the workshop is to train participants on zooplankton, fish larvae and fish eggs identification and analysis of their samples collected from the waters of the Western Indian Ocean. The structure of the course is such that two parallel sessions will run concurrently, one on the identification of zooplankton and the other on the identification of fish eggs and larvae. Both sessions will comprise lectures and practical work. If you interested to apply, please submit your CV and a short justification clearly indicating which session you would like to attend and how you will apply the acquired knowledge to your work/research (maximum 1 pages). These should be sent at the latest on 23rd January 2019 via email to Margareth S. Kyewalyanga (mamakevin@gmail.com) and Jenny Huggett (jenny.huggett@gmail.com), with a copy to WIOMSA (secretary@wiomsa.org).